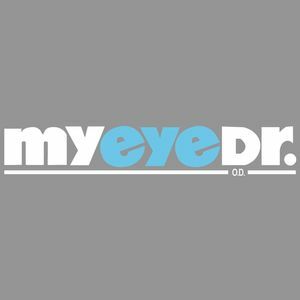 At MyEyeDr., we specialize in advanced vision health and offering a wide selection of basic to designer glasses, frames and contact lenses to suit your individual style and taste. No matter what your budget, our eye center has something to fit your personality, at a price you can afford. Are you experiencing discomfort in your eyes or dealing with a common eye problem? Our eye doctors on Dempster Street can perform an eye exam or use advanced retinal imaging to help diagnose ocular conditions such as cataracts, glaucoma or macular degeneration. At MyEyeDr., we make it easy to schedule a visit with one of our Evanston eye care professionals. Schedule an appointment using our Patient Portal. If you're a new patient, easily create an account.